Vegas Concepts • Best Casino Events in the DFW metroplex area! The games of a Las Vegas casino at your event venue will take your party to the next level. Corporate Events are our Specialty! Entertainment packages and ideas for your next convention event. The very best in live entertainment. 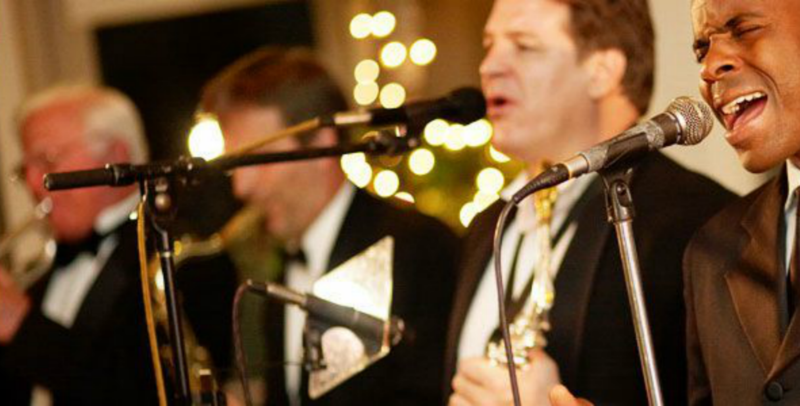 Serving the greater North Texas area since 1984, Vegas Concepts Inc.is a full-service event planning company that specializes in casino entertainment. Our casino events and entertainment will make your event unforgettable! Vegas Concepts is the industry leader in charity fundraising. With over 35 years of knowledge and experience in fundraising, we will assist your charity in maximizing your donations. Why go anywhere else! We have the hottest fundraising ideas in North Texas. Let our professionals make your next charity event profitable! Project Prom and Graduation parents can feel safe when hiring our professionals to entertain high-school students. Our casino staff are background checked through The Texas Department of Public Safety Criminal Division. All of our staff members are professionally trained, friendly, courteous, and always available to assist with the basics of any casino games. Vegas Concepts has been voted "Best in Casino Events and Event Planning" in 2016! Let us coordinate your non-profit galas, corporate holiday parties, convention business, or after prom and graduation lock-in events. Let's get your party started today! Planning an event? Vegas Concepts can fit the bill! Simply fill out the quote form and we can proceed with making that event a memorable success! 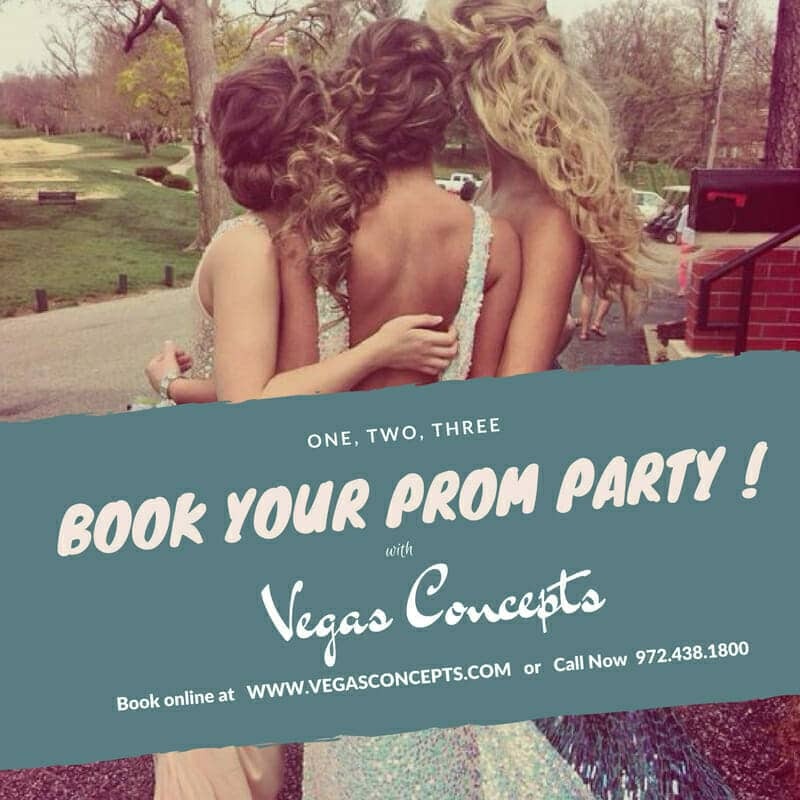 Vegas Concepts Inc, located in North Texas, provides casino parties and is a full-service event planning company. We specialize in authentic casino games and entertainment. Our casino event and entertainment will make your event unforgettable. We offer authentic Las Vegas style casino equipment and casino tables. All of your event needs - we do it all! Vegas Concepts specializes in fundraiser and gala events. Let our team of experienced professionals assist in making your fundraising event successful. Photographs from previous events. Take a look! One of our most popular casino games is roulette! Fundraising event at Southfork Ranch. VIP Poker and Blackjack Tournaments, great for fundraising events! Hard-working and responsible logistics professional with 10 years experience in managing warehouses and storerooms. Team oriented and safety conscious. With over 17 years of events management experience, Adam uses his talents of creativity, and flexibility to help clients produce exceptional events. Vicki has been working for Vegas Concepts more than 10 years. She began as a blackjack dealer and after learning to deal all the games, she became a pit boss. With 20+ years as a pit boss and Craps dealer for Vegas Concepts, Stan is not slowing down. "My passion is Fundraisers..."
Debora Accettura is a seasoned veteran in the Casino Entertainment industry. She oversees the operations and Sales of the business. 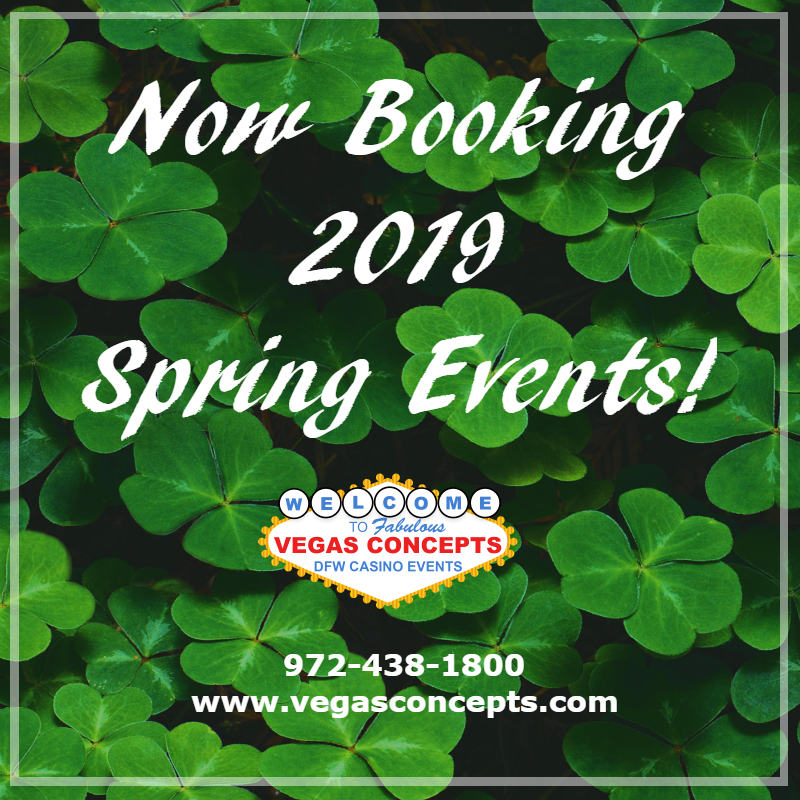 Now Booking Spring 2019 Events!